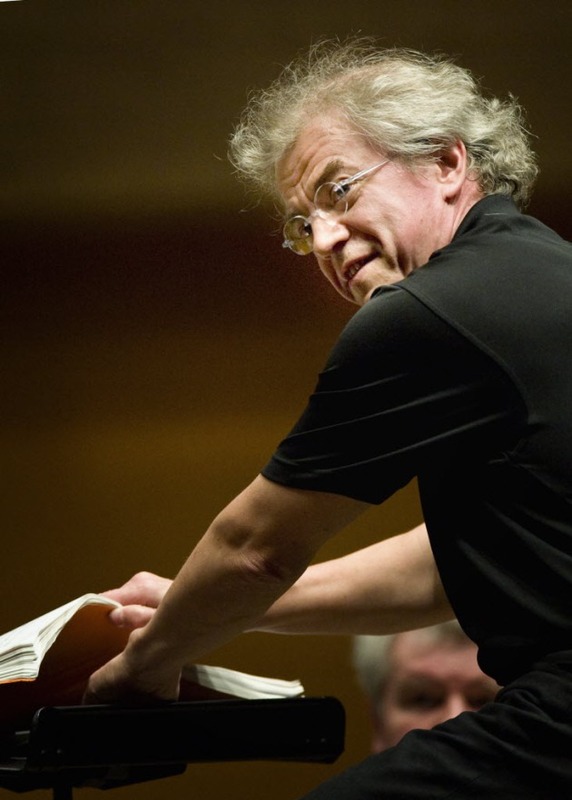 Osmo Vanska left the Minnesota Orchestra in 2013. Anthony Tommasini had an interesting column in yesterday's New York Times. Surveying the wreckage of 2013, a year in which the City Opera went under and the Minnesota Orchestra continued to limp through its labor dispute, Tommasini argues that arts organizations (in particular classical music) need an "effective business model." Of course, what constitutes an effective model is open to interpretation but that topic has been a key component to the Minnesota talks. Citing the sad case of the City Opera in New York, Tommasini noted that former mayor Michael Bloomberg declined a chance to rescue the institution, which needed $7 million to survive, because as Bloomberg put it, the "business model doesn't seem to be working." Tomassini goes on, in his own words: "So what is the lesson Mr. Bloomberg implied in his comment? In short, artistic excellence is not enough."